Are you ready to feel the burn? Come to class with intention, decide your effort and feel the results through our powerful Cycling & Functional Strength (PODs) programming. Our 45-minute KA Ride will leave you feeling energized and accomplished. At PIVOT we make it simple, pick the time that works for you and we guarantee you will have a great RIDE - don't let the style dictate your precious time. Our highly experienced instructors are empowered to bring their best to each class they lead. Our studio brings state-of-the-art cycling classes signed and endorsed by 3x Olympic Gold Medalist Kristin Armstrong. Cycling is a life-time activity – It is a healthy and non-impactful way to move. Our top instructors will bring with them amazing music, a focused program and the best part – community comes together. 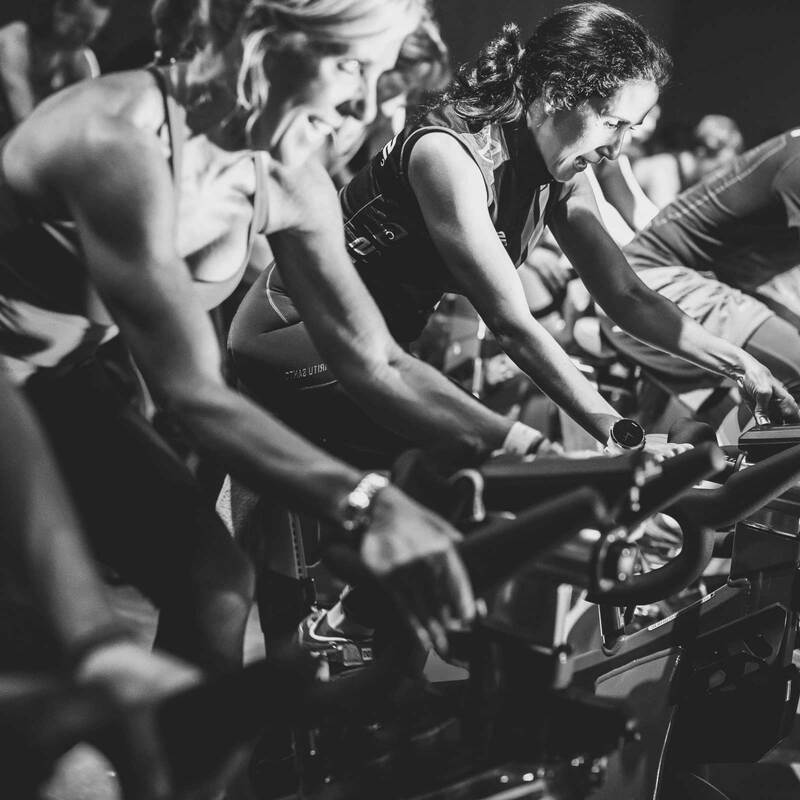 Whether you want to zone out and feel the rhythm of the ride through uplifting music or train for a 50-mile ride we can accomplish our goals together in the KA Cycling Studio. Special Instructions: If you choose to wear cycling specific shoes with cleats please put on in the cycling studio. What we refer to as the “POD” – Pivot of the Day is our cornerstone program offered daily. The POD has been designed, developed and is proprietary to PIVOT Lifestyle + Fitness by KA. 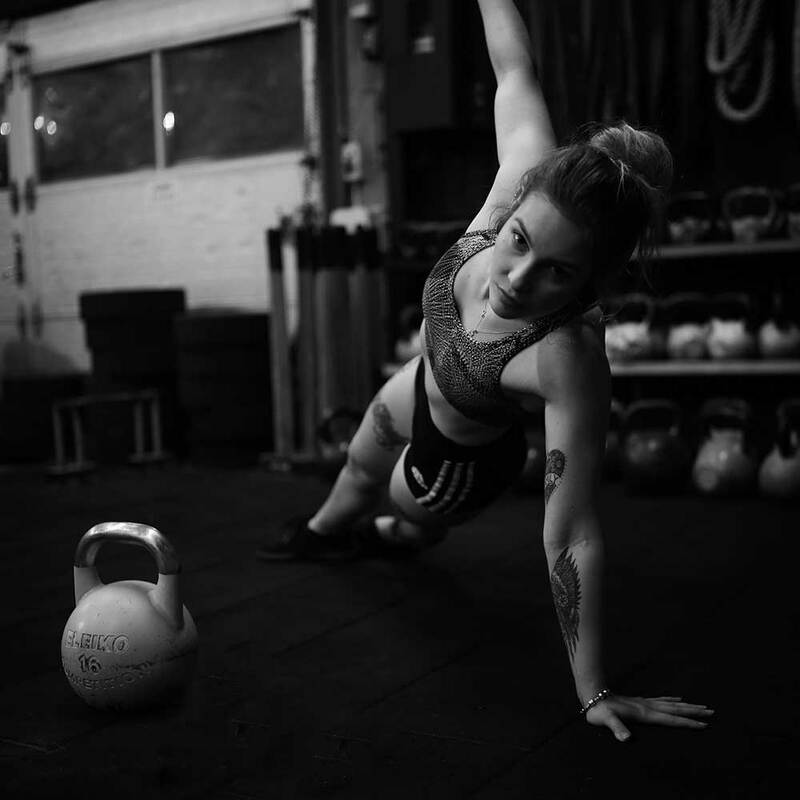 Unlock your potential through our daily 50-minute POD classes, this is truly the ultimate functional strength workout program to prepare your body for everything you imagine doing. Our program consists of 6-rotating days focusing on mobility – muscular endurance – power – strength & power – strength – and sustained cardio. During class our coaches will challenge you through new exercises and refining your form through circuit training and intervals. No matter the time of day that fits your schedule we will offer the same unique daily programming across all locations. Our coaches bring tremendous energy, motivation & knowledge while guiding you through purpose-driven programming. © Copyright 2019 PIVOT Lifestyle + Fitness by KA. All Rights Reserved.